Unlimited data is slowly on its way to becoming a thing of the past. Verizon and AT&T data plans are contained by usage caps, while T-Mobile throttles users if they exceed their first tier of allowed data. 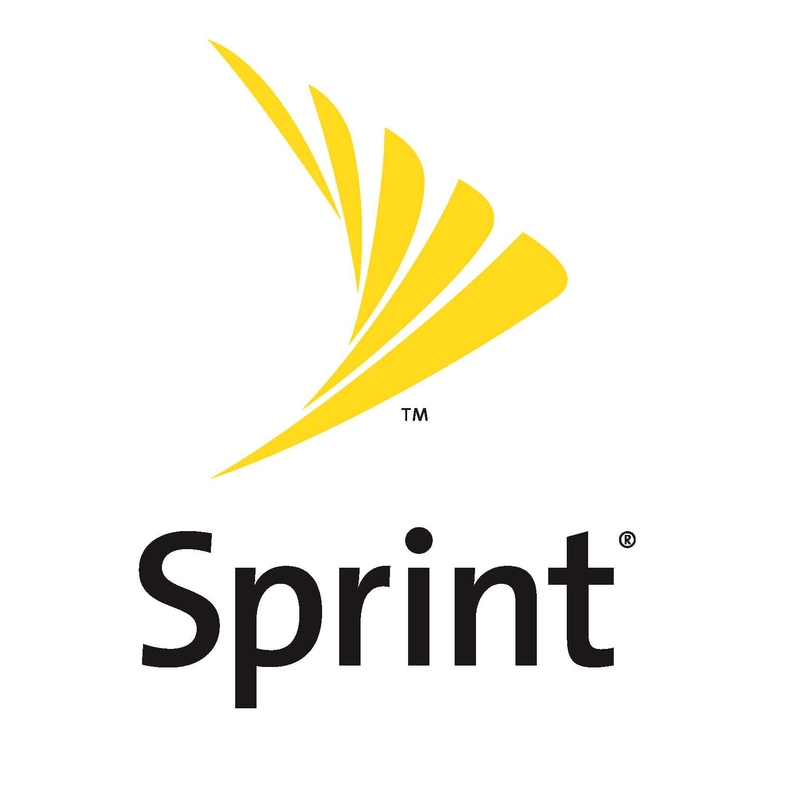 And now it appears Sprint, a company that has made its marketing bread and butter out of “truly unlimited,” hasn’t been entirely forthcoming about its management of the network’s heaviest data users, particularly those in the top 1%. Sprint CEO Dan Hesse explained earlier today that Sprint does indeed throttle the top 1 per cent of unlimited data users , a practice similar to Verizon. Big Red customers were up in arms over the announcement that confirmed that legacy unlimited data customers who utilized over 2GB per month in “congested” 3G areas would be throttled. “For those that want to abuse it, we can knock them off,” Hesse said during an investor conference today. He said Sprint slows data speeds for about 1 per cent of users, a practice known to many as throttling. 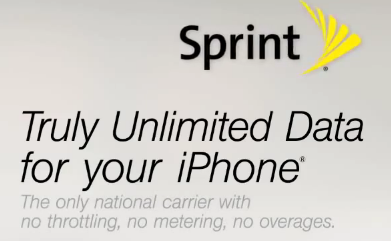 The CEO’s statement is a clear contradiction to Sprint advertisements claiming that they remain the only network with “truly unlimited data for your iPhone”.